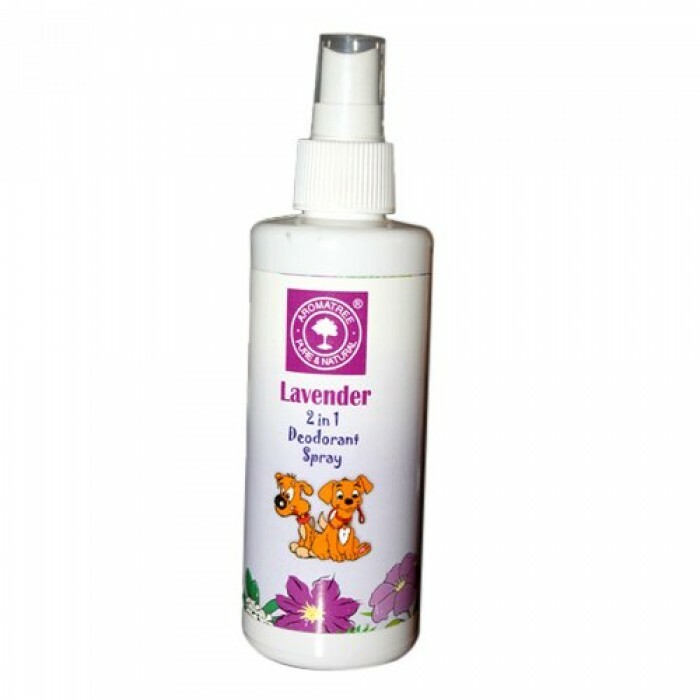 Product Information - Aromatree 2 in 1 Lavender Deo spray is a strong Lavender scented fragrance which imparts natural deodorization and wellness. It keeps your pet clean, fresh, fragrant, healthy and happy. The key ingredients are based on natural plant extracts and does not affect the pets olfactory senses and is non-toxic and enriched with anti-bactorial properties.